Electrical inspections are not just necessary, they can save you a ton of money down the road. 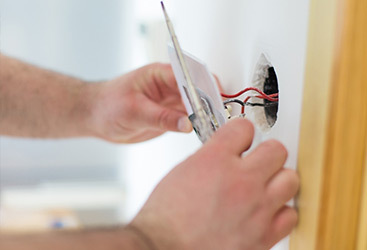 Whether you are just moving into a new home, you are looking to perform upgrades on your electrical wiring, or you are working on renovations, having an electrical inspection from trained professionals can save you thousands of dollars down the road, not to mention increase your safety and peace of mind. At Wright Electrical Company, our passion for excellence, our experience, and our knowledge, all lend to an efficient service that provides you with exactly the information you need—without the sales pitches. Do you have old wiring or an outdated electrical panel? 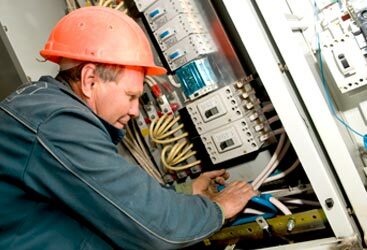 Our electrical inspector will analyze a full spectrum of possible electrical problems, always taking into mind the date of the home or building, the type of wiring, the kind of system, the stress placed on the electricity, and so many others. After our inspection, we sit with you to not only provide you with our findings, but to sit with you and explain what they mean, how you could save money, what these upgrades or fixes may cost, and the safety of each area. We are here to answer your questions, address your concerns, and help you to better understand your electrical system so that you can prevent costly repairs and unsafe conditions down the road. Our technicians come to you with over a decade of experience, as well as a passion for what they do and a profound respect for you as a client. This means that we take every precaution to make sure that we leave your home or building the way we found it. Rest easy knowing that WEC is on your side. Our service area extends through Monterey County, San Benito County, and Santa Clara County. 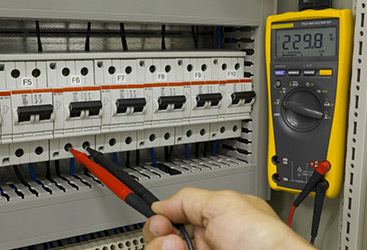 Contact us today to request an electrical inspection, and see what a difference it may make!